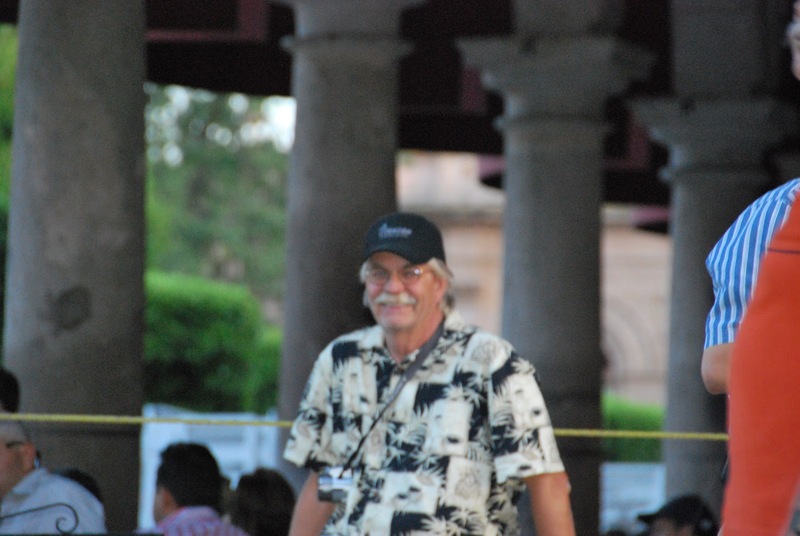 It's with a sad heart that I share the passing of Puerto Morelian Extraordinaire, Ron Martin. 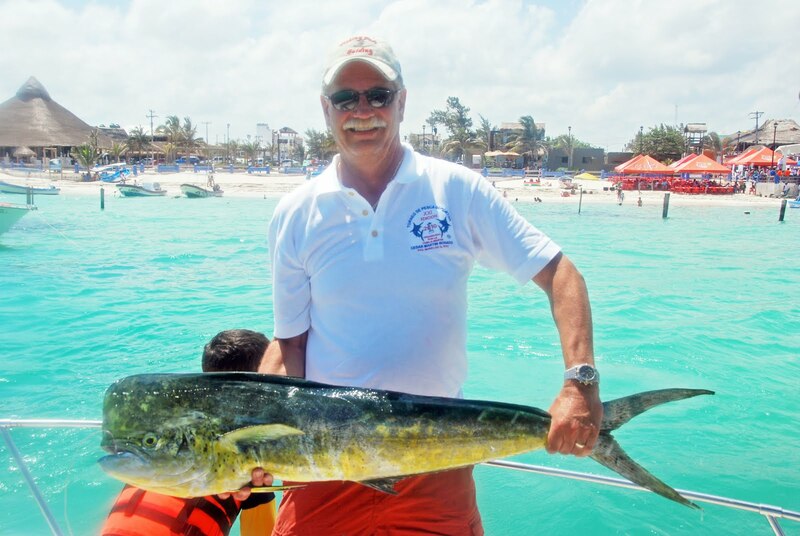 Many who live in Puerto Morelos know Ron and his wife Susan. They are great friends and neighbors. Those of you who were fortunate to know Ron understand what a great loss his passing brings. The Martin's are good friends of Josh's and mine, and we have shared some spectacular trips to some great places in Mexico. Ron shared my love of all things folkart and finding the gems amongst the markets. Ron's humor, insight, and thoughtfulness always made for great conversations, good reflection, and a great guy. "Good People", as they say. We have certainly had Ron's family: his wife, Susan; his daughter, Alina; and his son, Elliot in our thoughts over the last few months. Our thoughts and love continue with them as they find their new normal, as his absence undoubtedly leaves an empty place. Link to Ron's Obituary, online condolences, along with details regarding the celebration of his life that will be held on December 5th.